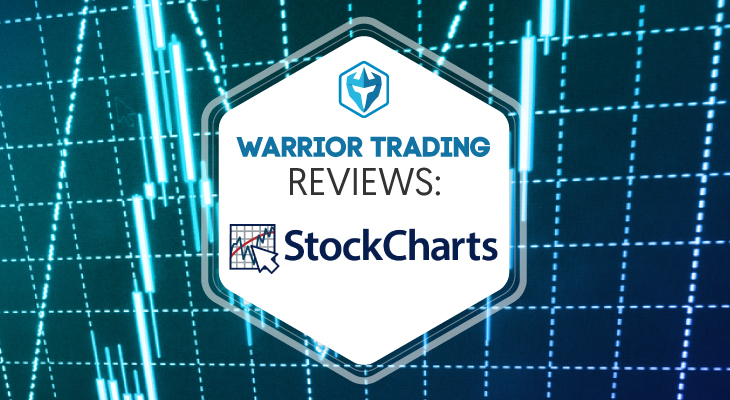 Stockcharts is a great charting service that offers plenty of value at their price points. 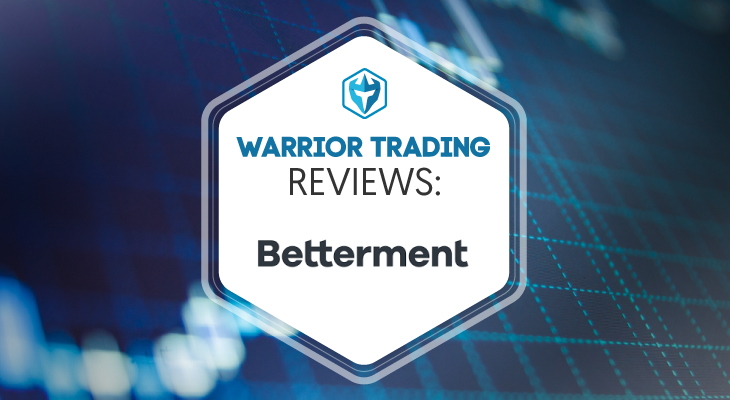 They are definitely worth a look if you are shopping for a cheaper charting service that has a quality product. 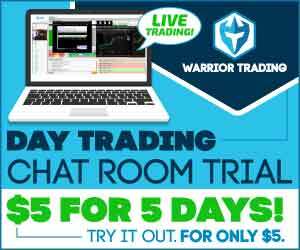 StockCharts is an award winning charting tools provider that allows access to real time intraday data. With the charting tools, chartists have the option of finding stocks and other financial instruments that meet one’s criteria. Members also have access to technical alerts giving one an edge against the market and other traders. As a result, you will be in a better position to make moves finally profiting from the market. With StockCharts, traders and investors also have the opportunity of taking control of their investing thanks to available expert commentary from John Murphy & Arthur Hill. Signing up with StockCharts is accomplished in two steps. First step – add your first and last name followed by your email and then submit the form. By submitting the form, you will be accepting StockCharts Terms of Service and Privacy Statement. Second step – add your credit card number, security code expiration date, country and postal code. Currently, StockCharts supports Visa, MasterCard, American Express and Discover cards. Creating an account on StockCharts means you are signing up for a free One Month trial. Even though you have added your credit card number, no charge will be incurred until the trial period expires. The One Month free trial account starts at the Extra service level. You have the opportunity of upgrading or downgrading at anytime during the month. Once the first month has elapsed, you will be charged for the subsequent months depending with the selected service level. StockCharts does offer refunds but this does not apply to data plans. You can cancel the One Month Free Trial anytime. Doing so means StockCharts will not automatically renew your subscription. StockCharts provides free charting tools which are available to any user. You don’t need an account to use the free charts. Keep in mind that only members have unrestricted access to all features. This includes full screen chart sizes, real time intraday data and auto fresh among others. PerfCharts: helps you to dynamically compare the performance of 10 different ticker symbols. CandleGlance Groups: provides access to 12 mini charts displayed side by side. This is one of the fastest ways to view different charts at a go. Seasonality: helps to show a financial instrument’s monthly price performance and trends within a certain period. GalleryView: allows you to view charts in multiple time frames. This enables short, mid and long term technical analysis of an asset class. 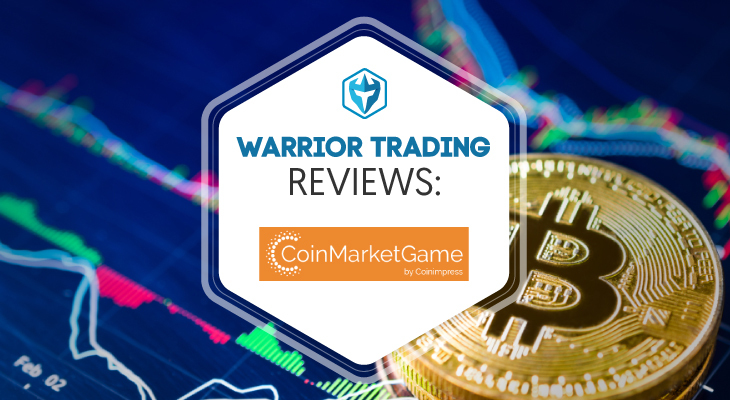 MarketCarpets: Scan a large group of financial instruments and have a chance of detecting trends and technical developments. Dynamic Yield Curve: this is an interactive chart that displays the relationship between securities and interest rates. If you are a rookie, then charting school is surely for you. Charting school is an extensive educational portal designed for investors and traders. As an intermediate or advanced trader, you are bound to learn something new in charting school. Table of Contents: Learn about strategies, concepts and common terms used in technical analysis and investing. 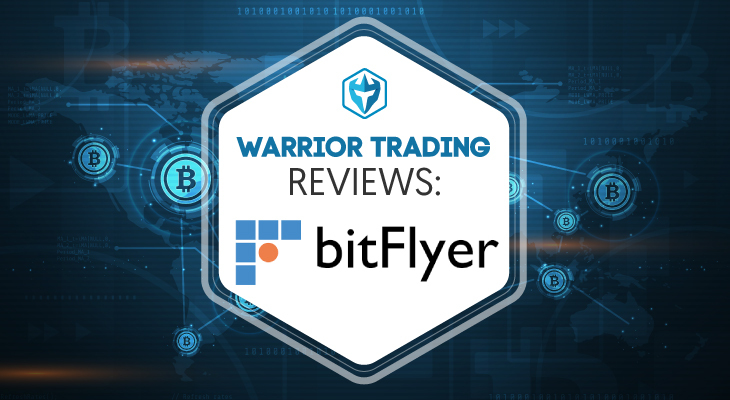 Article topics include overview, chart analysis, indicators, overlays, market indicators and trading strategies among others. Charting Resources: In this section, learn about different charting tools provided by StockCharts. Article topics include ChartNotes, PerfCharts, Seasonality, MarketCarpets and RRG Charts. Scanning Resources: In this section, you will get to learn about StockCharts advanced scan engine. Topics include scan engine documentation, scanning tutorials and advanced scan library. Educational Resources: These resources are designed to help you continue learning about technical analysis and investing. Resources available include instructional videos, StockCharts blogs, public chartlists and access to StockCharts answer network. 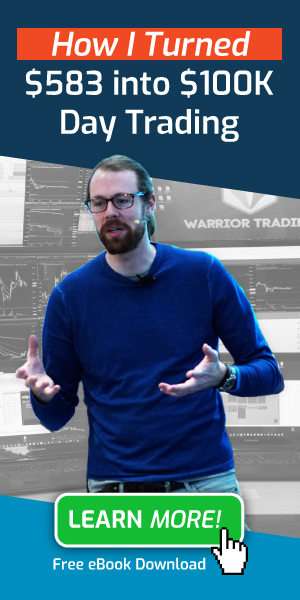 Once you select a service level after the One Month free trial, you will have access to award winning charting tools, the member’s dashboard, custom alerts and advanced technical scanning. Apart from that, traders and investors have access to the expert commentary section too. 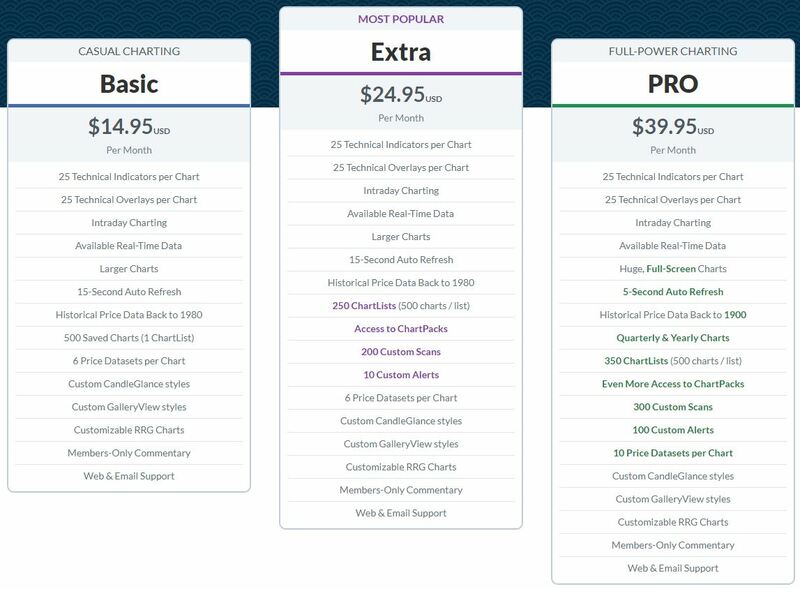 StockCharts offers 3 unique membership plans divided into monthly and annual. All annual plans come with 1 month free. StockCharts has proven to be a reliable chart provider for technical traders and investors at an affordable cost. It boasts of visually appealing charts that provide a wide array of technical tools – free and paid. Other features and services available to members include technical scans, members’ commentary from industrial experts and educational resources. StockCharts does not provide access to exchanges in Europe and Asia. This eliminates the possibility for traders and investors to trade foreign markets. 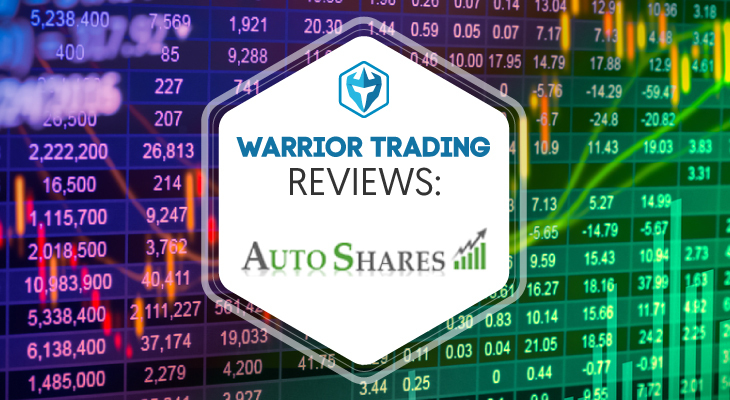 Despite the drawback above, StockCharts is a great provider of smart investment tools that allow users to organize and run custom alerts among others.